More electric vehicles are on the road than ever before, more solar panels are on roofs than ever before. These trends mean there are more business opportunities for clean energy focused companies than ever before. Which is why our next guest’s organization puts on an annual summit in our state on this topic. 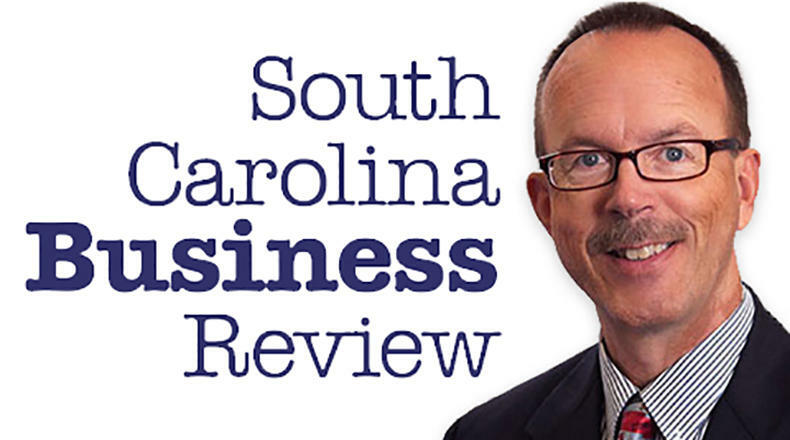 Mike Switzer interviews Bonnie Loomis, executive director of the SC Clean Energy Business Alliance in Columbia, SC.